Being a T Rex might sound brilliant if you love running around, roaring, and eating smaller dinosaurs. But what if you're a tiny T-Rex with a huge heart? 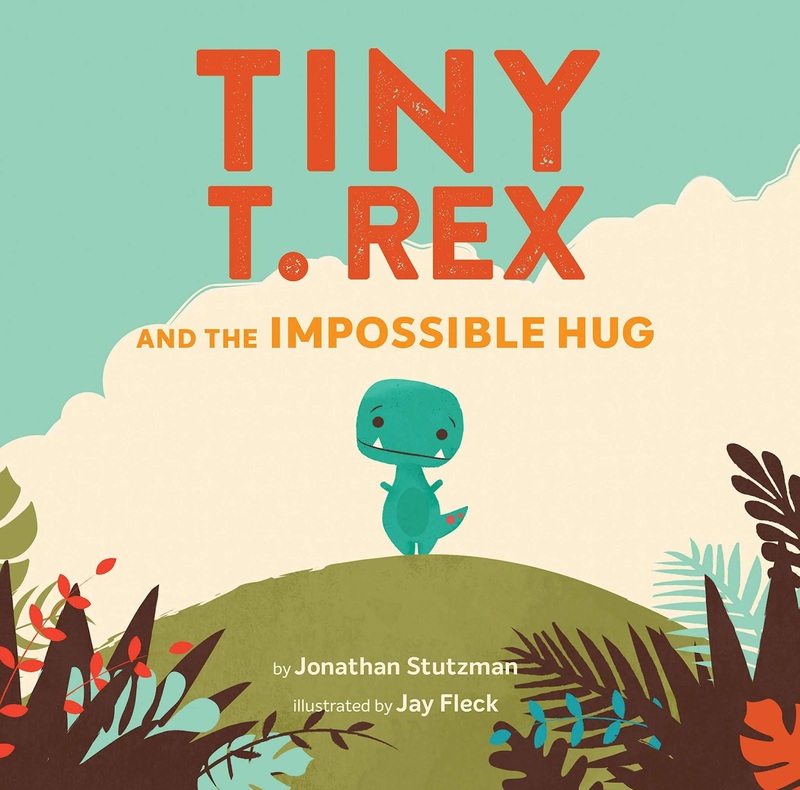 In "Tiny T. Rex and the Impossible Hug" by Jonathan Stutzman and Jay Fleck, one little Tee really wants to show his love to his friends and family in the huggiest way possible. His friend Pointy needs cheering up, and only a hug will do. 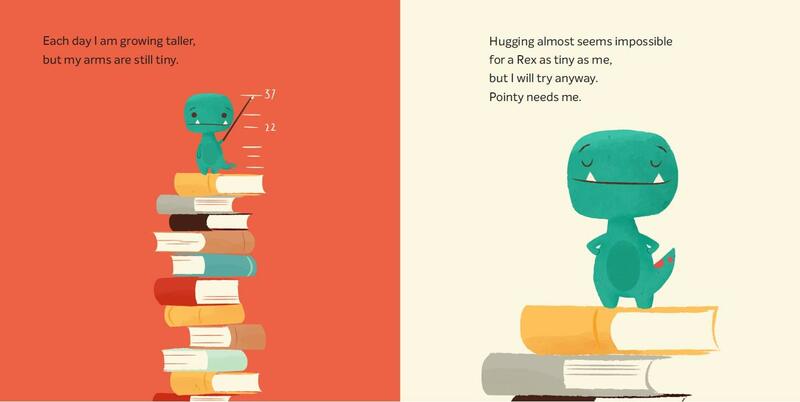 But with his short stature and teeny T. Rex arms, is a hug impossible? Not if Tiny has anything to say about it! Join this plucky little dino in his very first adventure-a warm and funny tale that proves the best hugs come from the biggest hearts. Tiny is determined though, despite his short stature and stubby arms! Maths makes our brains hurty too! 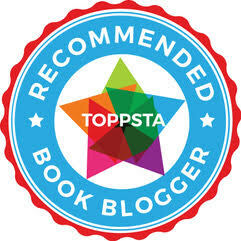 Will Tiny achieve his ultimate aim to cheer up Pointy? Lucky Pointy, to have such a determined and caring little friend! 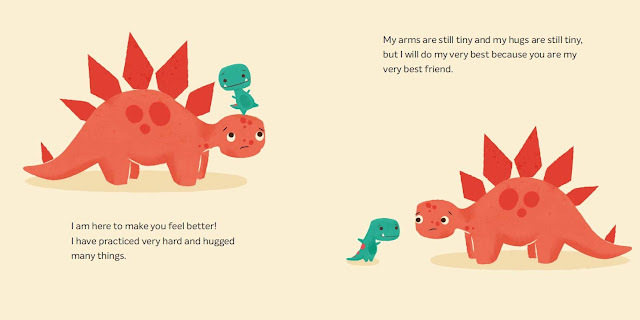 Sum this book up in a sentence: A lovely little exploration of the lengths that best friends will go to in order to cheer up their chums, with a dino twist that works perfectly! "Tiny T Rex and the Impossible Hug" by Jonathan Stutzman and Jay Fleck is out now, published by Chronicle (kindly supplied for review).